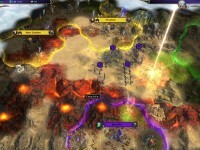 Ardania is the game world of the Majesty series. We all like its original humour, colorful visuals and entertaining gameplay. This December you could take a new trip back to this Fantasy realm and experience it in a new way in the Defenders of Ardania strategy game. 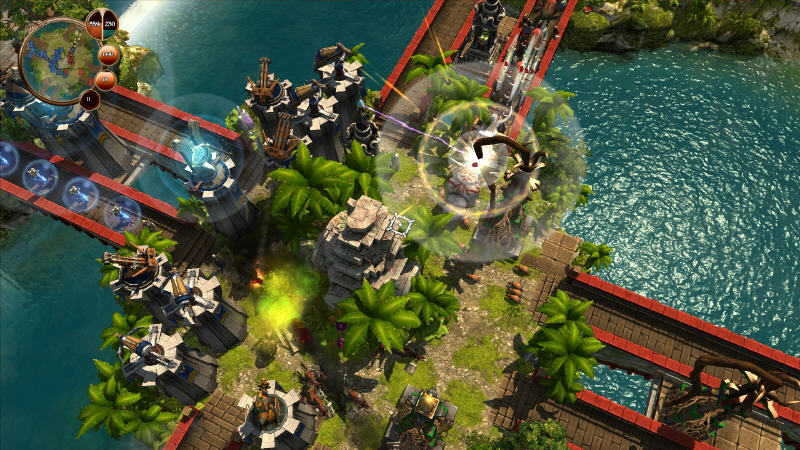 Based on the Tower Defense genre’s foundation it features such RTS elements as building and hiring units, while pursuing a goal to destroy an enemy’s castle. You can get more details about this title in our recent Preview. If you are already familiar with Ardania and can’t wait to play the upcoming game published by Paradox Interactive, then here is a contest for you. We are giving away 5 Steam Keys for the Retail version of the game kindly provided to us by Paradox Interactive, which has been successfully bringing great strategy titles to the market for years. It is quite easy to take a part in our Quiz Contest entitled «Defend Ardania!», and there are only a few more steps left till you can grab your chance for the prize. First of all, you need to answer all our questions requiring some your knowledge about the Majesty series and the Defenders of Ardania announced features. Certainly, we will not limit your available choices. As a wise mage you can hide in a Library with a Wi-Fi device to learn everything you need, simply try out the Luck or issue a call for help to your friends and neighbors. Some answers are even closer than you could imagine. It is all up to you, just make sure to send us your answers, and let them be correct. Remember, each of the Quiz questions has only one right answer, and others are added just to distract you from the way of the winner. Another important part of this Quiz Contest is your Contact Information. Come on, we do need it to deliver your precious prize to you safely and to inform others about all the Champions, who was able to solve our puzzle. So, please, specify your Full name, E-mail address, and your Login at GameScope in the appropriate fields below. If you don’t have an Account with us yet, then don’t worry: it is totally free to make one, and you can Register any time. For those who already did, you just need to Enter your account and then get back to this Contest page for answering. 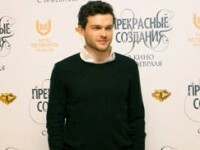 We will publish the names of the winners here. 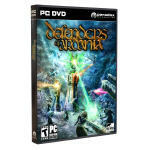 Each prize code is to be redeemed only once on Steam to unlock the Retail PC-version of Defenders of Ardania after its release date. You have to use your personal account there or create a new one to activate the code. We will provide you with a step by step instruction for it. There the game will be available to you in any of the following languages: English, French, German, Italian and Spanish. Good luck to you, The Brave Defender of Ardania! Running Dates (GMT): 1st December − 9th December, 2011. Special Notes: In some countries you have to be over 18 years old to enter any public Contests. If you are from one of these, you promise us to follow all your country’s laws in this field. 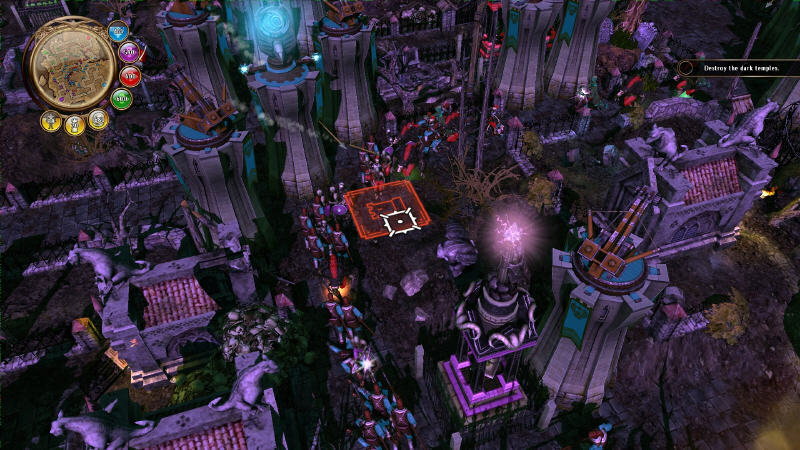 1. Who designed the original concept of Majesty: The Fantasy Kingdom Sim? 2. 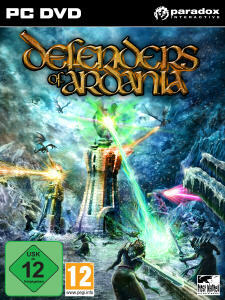 What studio has developed Defenders of Ardania? 3. 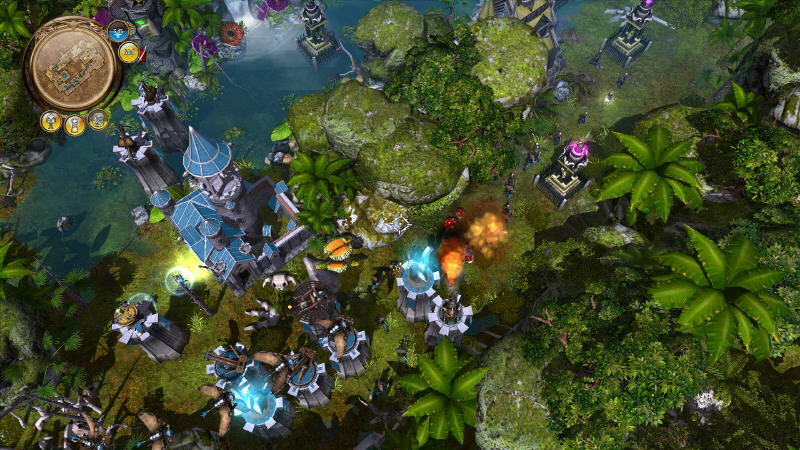 What race is absent in Defenders of Ardania? 4. 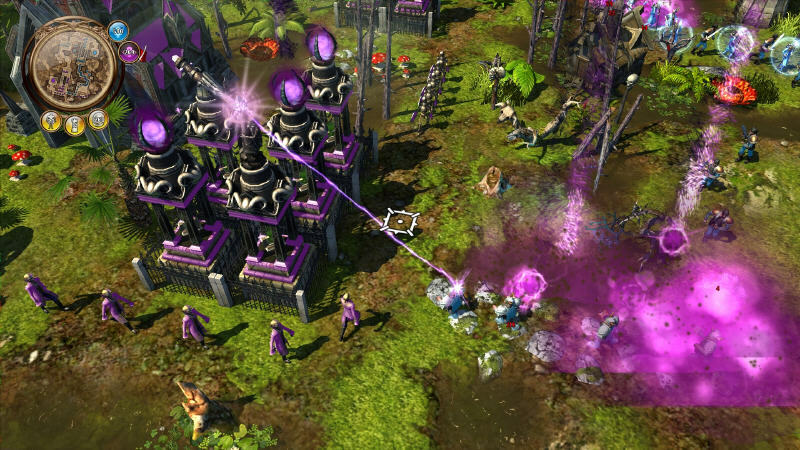 What structures will you build to stop the advancing enemies in Defenders of Ardania? 5. Which faction is able to cast the Ice Shield spell in Defenders of Ardania? 6. 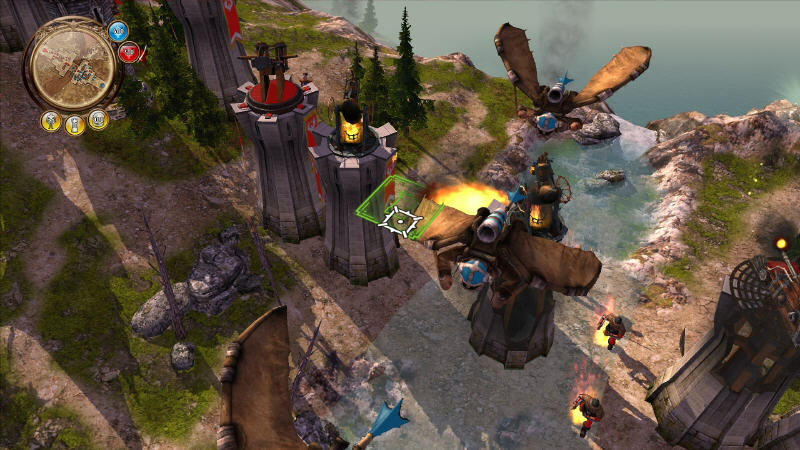 ﻿What do you place on top of your main foes in the Majesty series to defeat them faster? 7. What race are the Dwarves allied with in Defenders of Ardania? The contest has finished. Thank you for your contribution! The Winners were notified by E-mail about redeeming their prizes. Read More: Interview / Preview / Review / Winners. GameScope * Contest * Defend Ardania!